Virat Kohli, the skipper of Indian team, immediately decided to bat first after winning the toss. 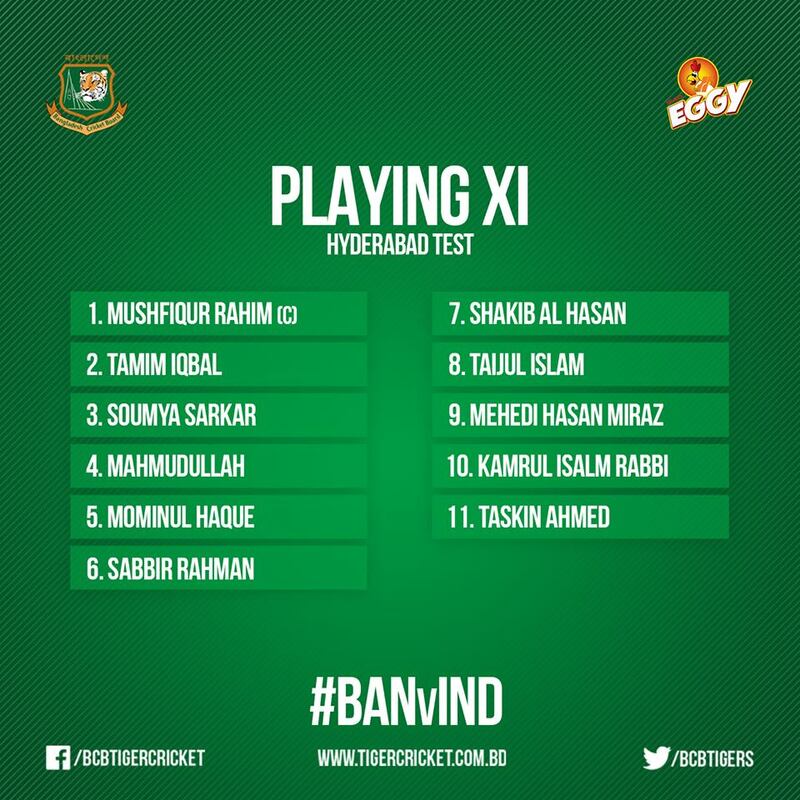 Bangladesh is playing with two seamers as Subashis has been replaced by Taijul. 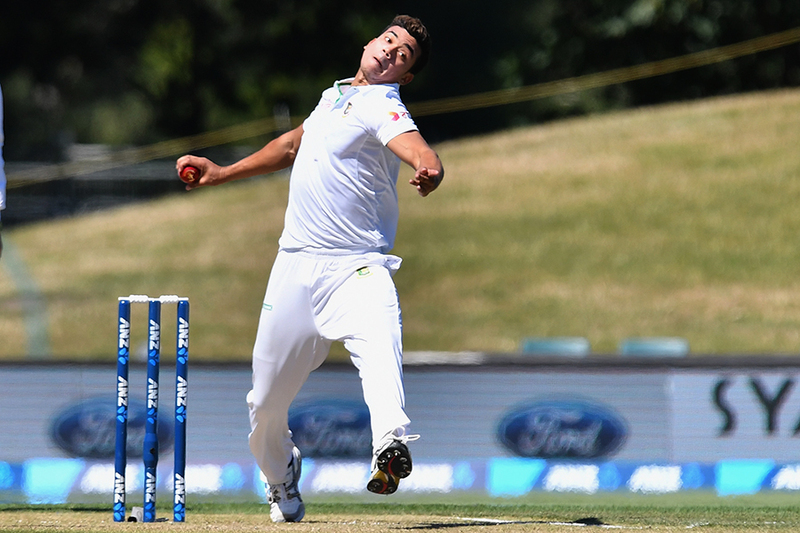 Bangladesh started beautifully as Taskin brought breakthrough in the day’s first over and sent back Rahul. India is now batting on 40 for 1.